Yesterday I completed a Center for Basque Studies proofreading project on a book about Basque exploration in the Pacific Ocean by William Douglass. Such a great read, especially with me living in California and having spent time in many of the places detailed: Monterey Bay (reached in the mid 1500s), Morro Bay (late 1500s), and the San Francisco Bay (late 1700s). It’s amazing to read of the hardships and accomplishments of the crews, and at the same time sad to know the price the native populations paid for this European gain. A few fun facts from the book: The Victoria of Ferdinand Magellan’s historic expedition was the first vessel to circumnavigate the globe. It was constructed in the Basque town of Zarauz in 1515 and completed the journey sailing into Sanlúcar de Barrameda, just north of Cádiz, Spain, in September of 1522 with just 18 survivors on board—Magellan not one of them, having died pursuing pagan conversion on Cebu Island in the Philippines. The Basque Juan Sebastian Elcano (Elkano) captained the vessel that historic day, though Magellan had already sailed to the Philippines there years prior so he technically completed his famed circumnavigation. 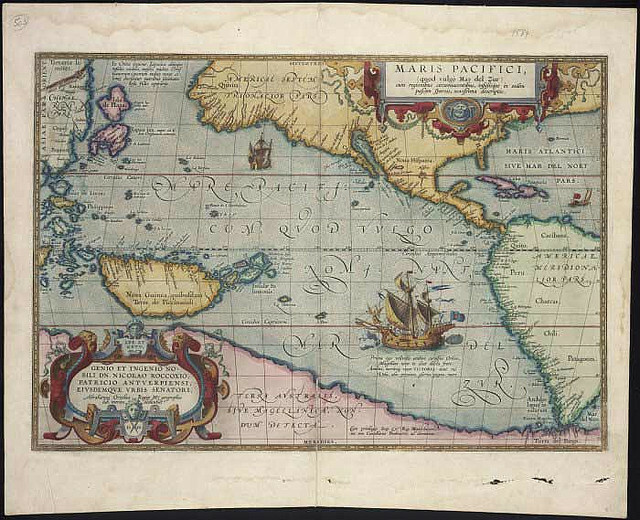 1589 Pacific Ocean map courtesy of the National Library of New Zealand. I completed copyediting another memoir, Snorkeling in the Soup, which is the companion book to Alan North’s Of Love and Stone. 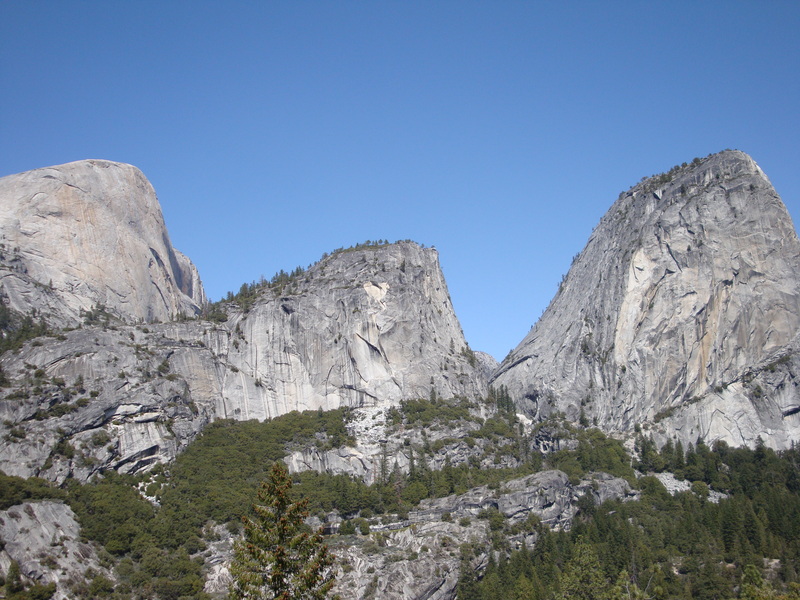 This tale follows the author on his rock climbing and cultural travels in British Columbia, Indonesia, Laos, Cambodia, Thailand, and Yosemite. It tells of theft, struggle, triumph, injury, fire, friendship, love, divorce, and lots and lots and lots of street food. The author plans to self-publish, so I’ll keep you posted on the book’s release. 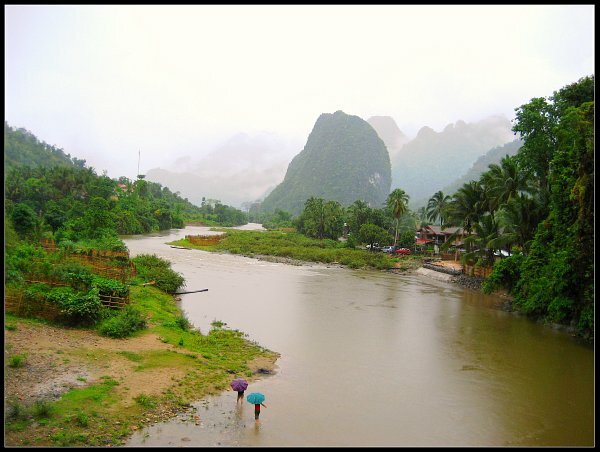 Nong Sam River photo by Carrie Kellenberger/flickr. The most recent proofreading project I completed for GoldieBlox is now available to buy! 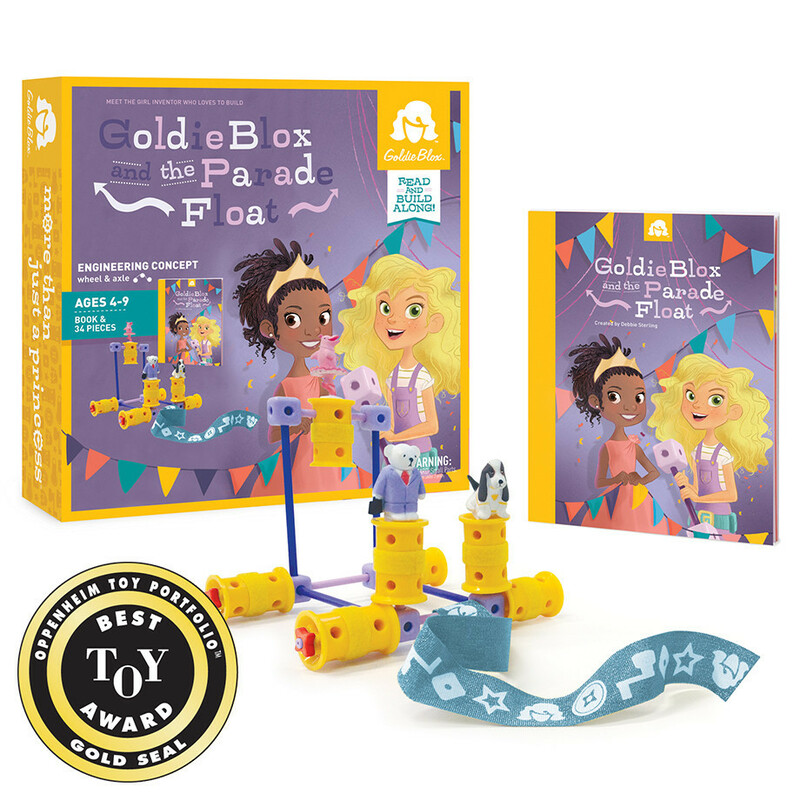 GoldieBlox and the Parade Float book/toy set teaches girls engineering principles (wheel and axle in this case) and builds confidence in problem-solving. I proofread the box cover as well as the companion book. Though she’s not pictured on the cover, be on the lookout for adorably evil Katinka, a mini dolphin ballerina. And speaking of floats… did you see the GoldieBlox parade float at the Macy’s Thanksgiving Day Parade? You can watch a video of it pre-parade here. So proud of this company and the play they promote! It’s always an honor to edit a memoir, especially one as well written Alan North’s manuscript, currently titled Of Love and Stone. Alan (a published author with his Urban Adventure Handbook, Ten Speed Press) has a natural writer’s voice and weaves a narrative taking us from present-day (his return to rock climb full-time in Yosemite) to past (recollections of his relationship and moments that lead up to his divorce). It was pitched to me by a friend as Eat Pray Love for men. Definitely lots of grit, and inspiring to read about the mental aspects of rock climbing. Keep your eye out for this one! I completed a proofreading project last week on a 15-year-in-the-making book by scholar Joseba Zulaika. Titled That Old Bilbao Moon: The Passion and Resurrection of a City, the book is a first-person meditation on the Basque Country’s postwar generation. 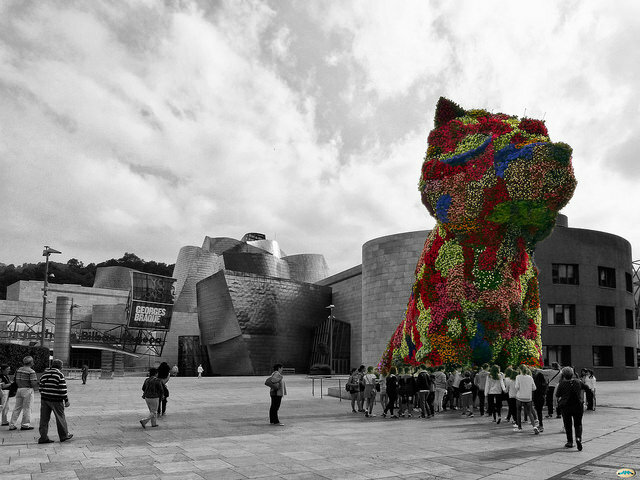 Covering everything from the bombing of Guernica to the construction of the Guggenheim, That Old Bilbao Moon is a comprehensive read for anyone interested in Basque culture, and specifically the city of Bilbao. Look for it to be released soon by the Center for Basque Studies. I completed another proofreading project for GoldieBlox last week. It’s such an honor to edit for this company who makes toys aimed at boosting little girls’ brain power. 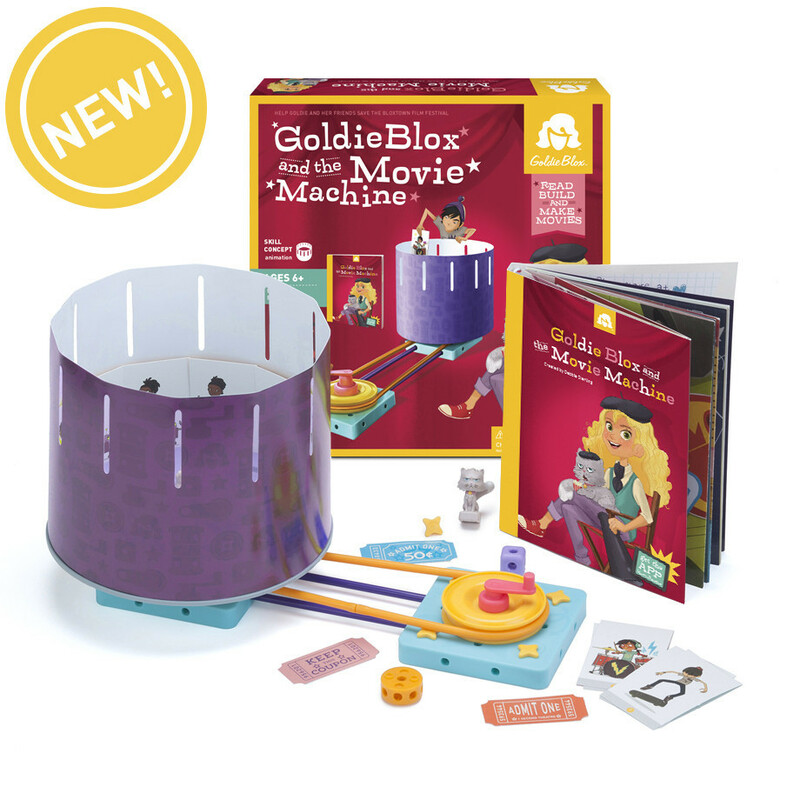 While I can’t reveal the new book/toy set I worked on last week, I can now show you the last project I proofread, GoldieBlox and the Movie Machine, now available for pre-order. This story and construction kit follows Goldie and her friends as they invent a solution to save the Bloxtown Film Festival from cancellation after a power outage. With the set, kids build a zoetrope, while learning about illustration and animation.